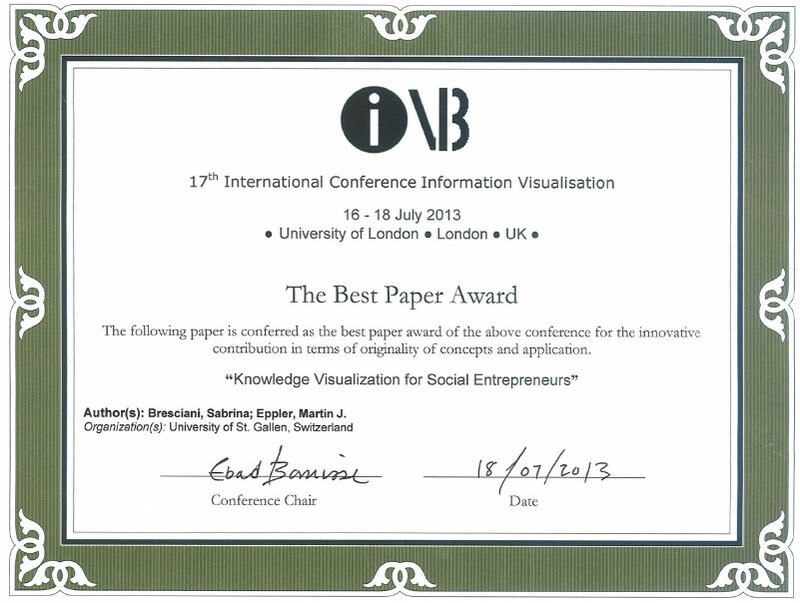 We are very happy and honored to receive the Best Paper Award of the 17th International Information Visualization Conference in London for our paper on “Knowledge Visualization for Social Entrepreneurs”! Keywords- social entrepreneurship; social visualization; social busines; framework; process; visual mapping; knowledge visualization. 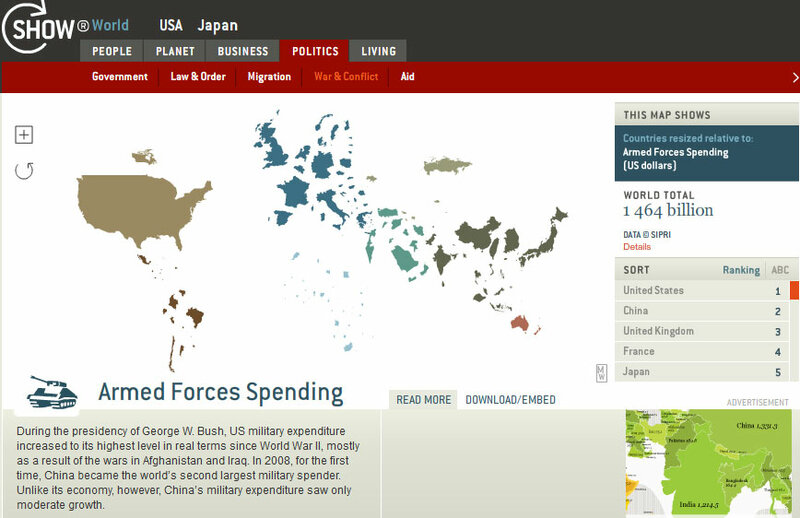 An interactive and exciting website is available to “Change the world one map at a time”: it is Show World. 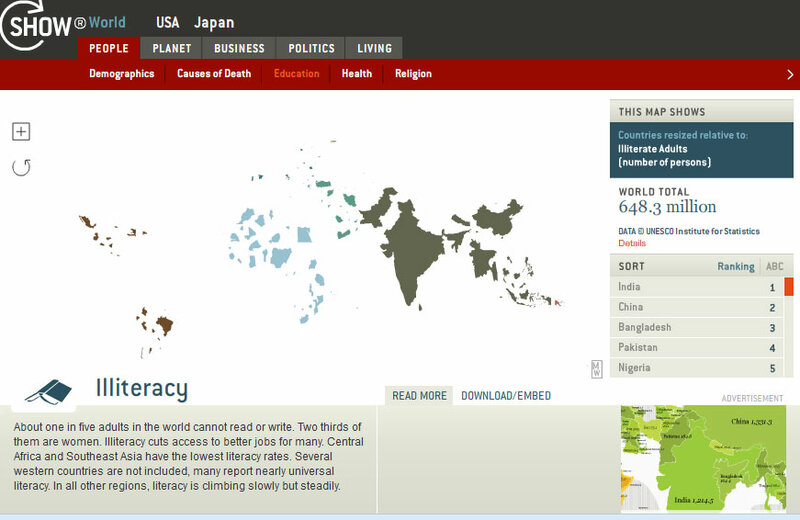 This image shows very cleary – more than 1000 words – why our NGO Kolours is focus on education in India. And the next one is also self-explanatory: any comment?